Final additional episode available today. 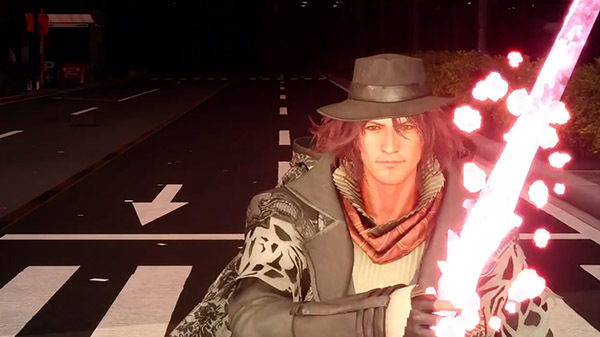 Square Enix has released the launch trailer for Final Fantasy XV downloadable content “Episode Ardyn,” which is due out for PlayStation 4, Xbox One, and PC today. If you missed it, read more about “Episode Ardyn” here. Square Enix also plans to hold its final “Active Time Report” broadcast later today.